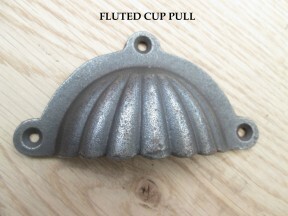 Vintage style fluted cup pull handle in an Antique Iron finish, ideal for use on cabinets and drawers. 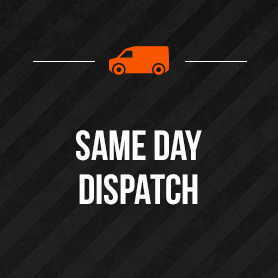 This product comes with fixing screws included as standard. Each pull handle sold seperately.